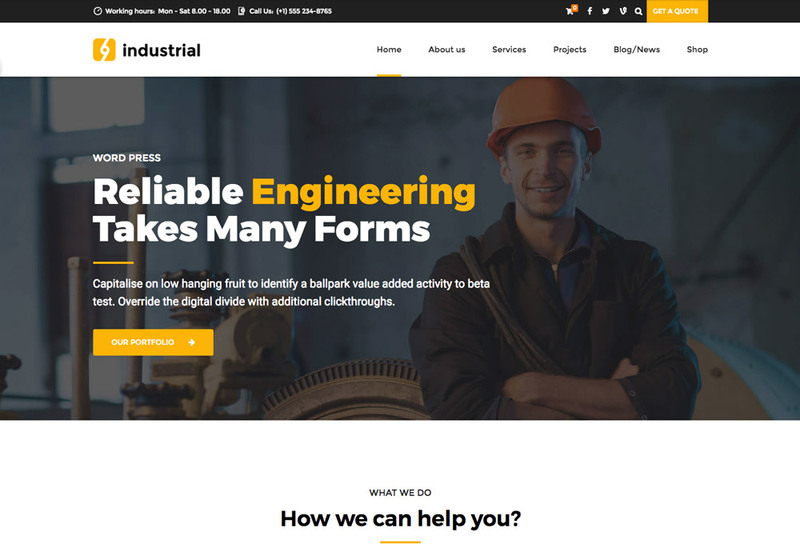 For factories, construction companies, engineering, mining, logistics, and transportation, or other industrial-related websites, we have a fresh list of the best industrial WordPress themes for 2017. 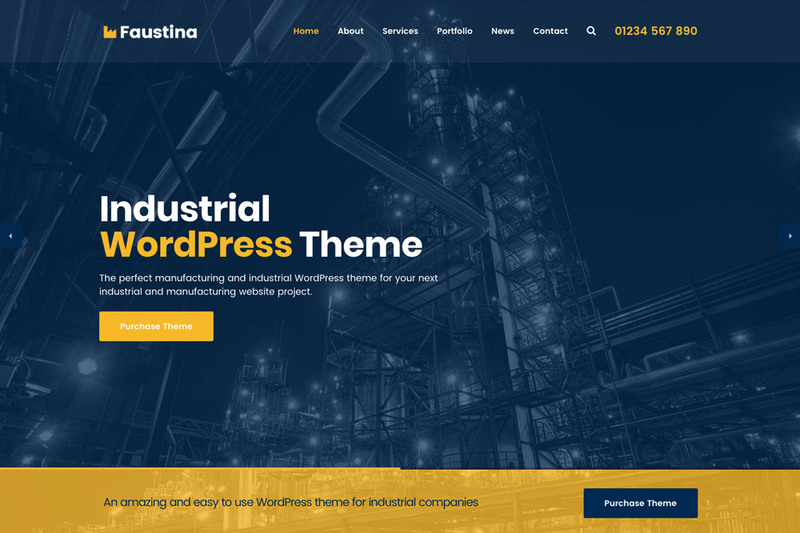 We have kept the list easy-to-check by only featuring those have considered the standards and best practices, so it won’t take you much time to check all of them and find your favorite WordPress theme for your industrial business. 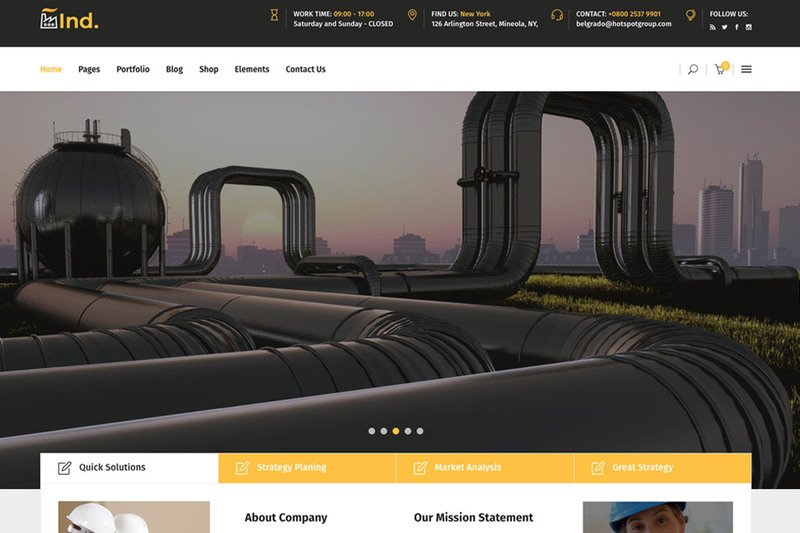 The themes featured here offer the fundamental features you may need to promote your business. 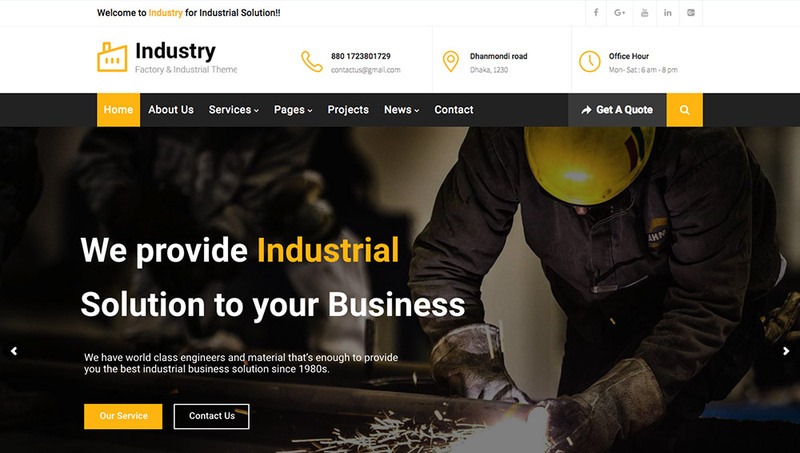 You can introduce your business with a collection of very well-designed and coded UI elements optimized for industrial-related services. 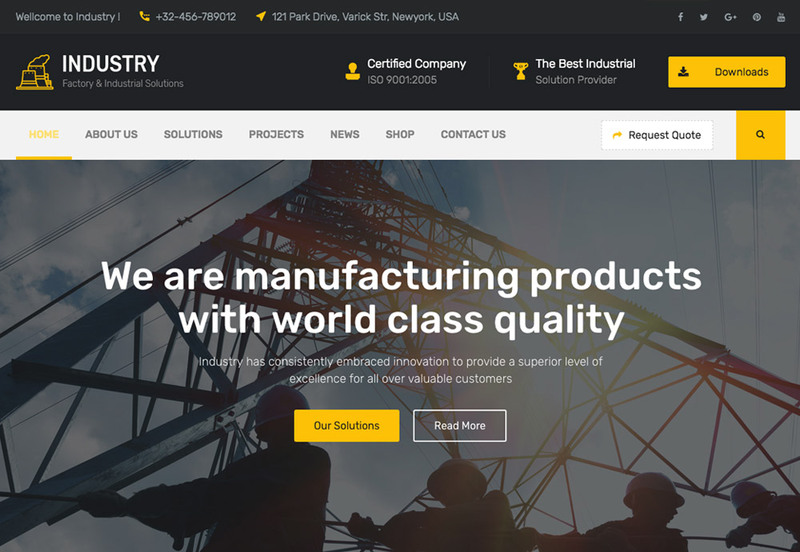 The most noteworthy point about these WordPress themes is they’re coming with multiple demos which can be imported with 1-click so you can get a similar website to the demos just in a few minutes. 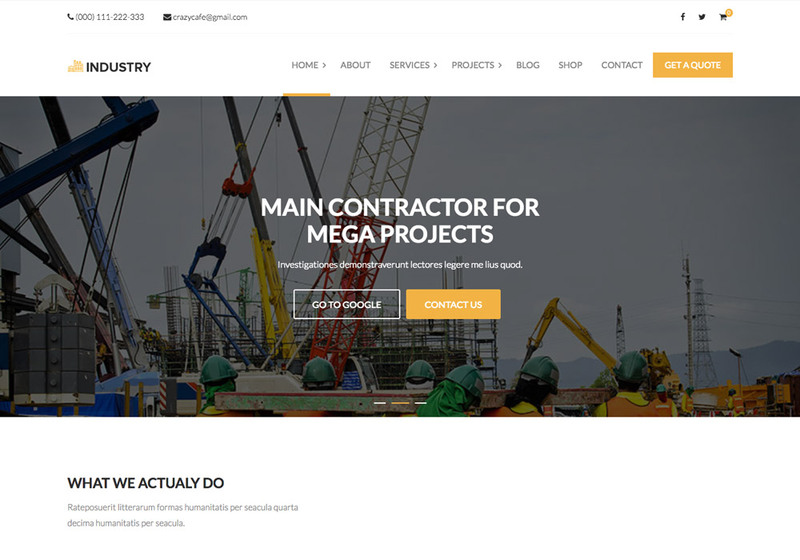 It will save a lot of time from you especially those without technical knowledge. 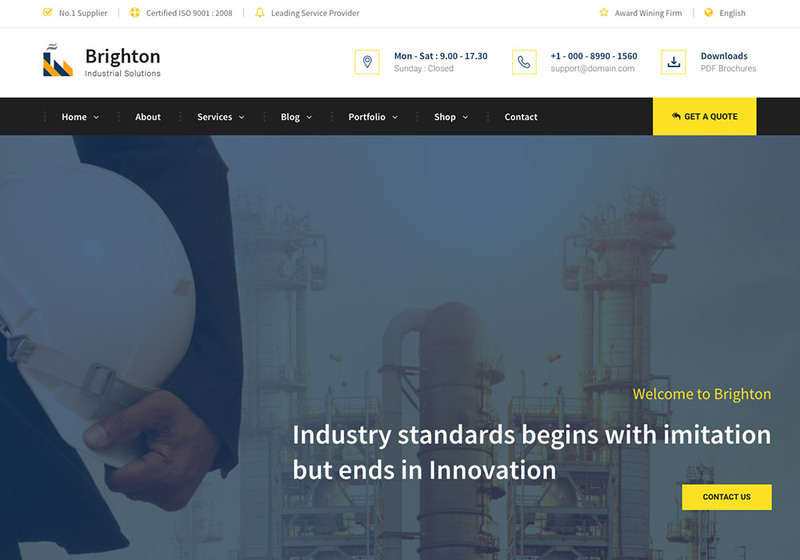 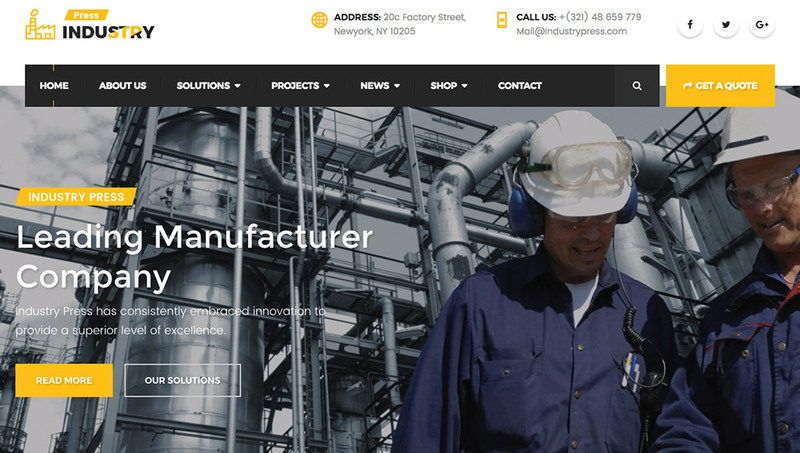 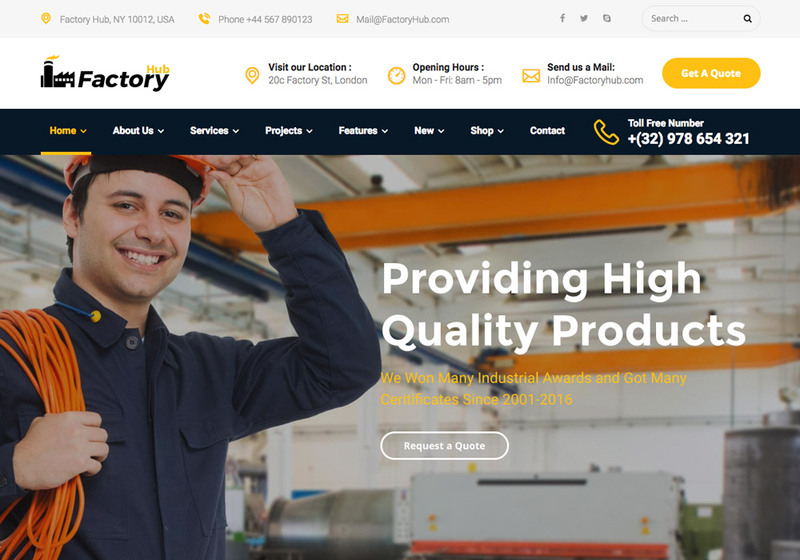 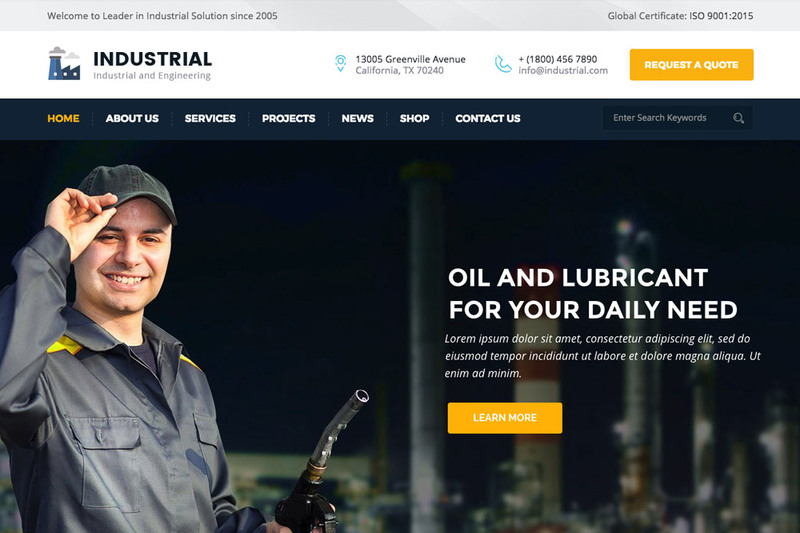 So, if you’re looking for a WordPress theme for your industrial-related website, this collection of the best industrial WordPress themes for 2017 may save you time and money. 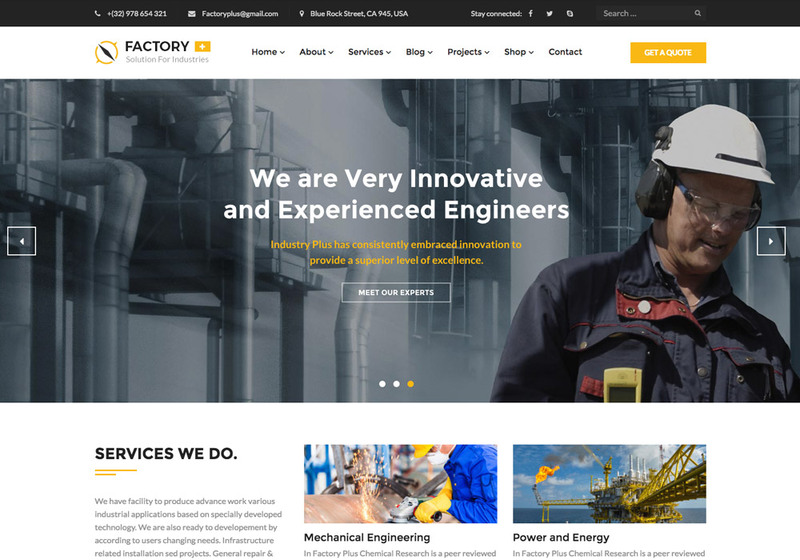 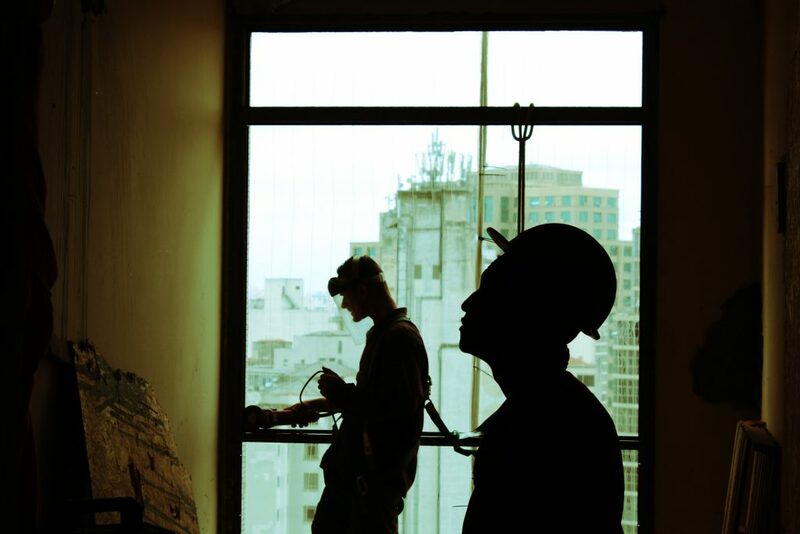 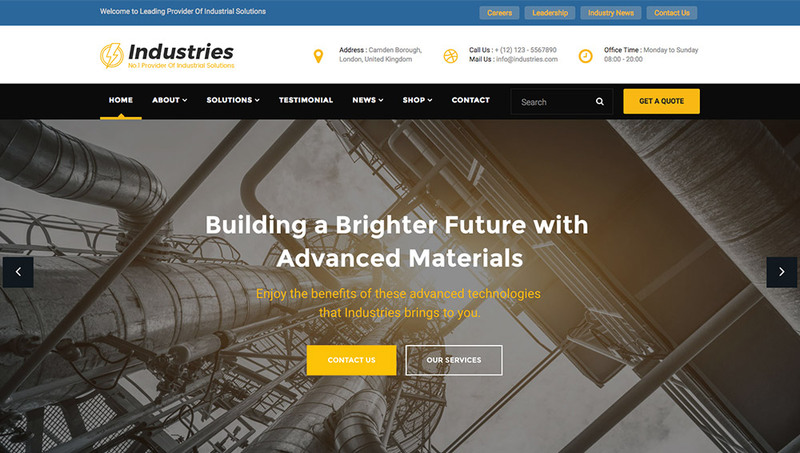 If you’ve checked the above themes and think there are some great industrial WordPress themes that must be included here, please don’t hesitate to contact us and let us know.